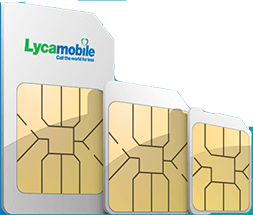 This offer applies to customers that port their number to Lycamobile from another operator. In order to get the Offer, the customers must request the activation of the Offer when they request the number portability. Customers must wait for the confirmation message before using the offer or can check if the offer is active dialling *137#. The offer is valid for 30 days and is subject to auto-renewal, therefore customers are required to keep the minimum amount to allow the first activation and subsequent renewals, unless they want to cancel the renewal by dialling *190#. If a customer has insufficient credit for the renewal of the offer, the customer will have 48 hours to top-up and text PORTIN to 3333 again. Customers must wait for the confirmation message again before using the offer. The Offer is not applicable to the number ported to Lycamobile that was ported-out from Lycamobile in the previous 15 days. 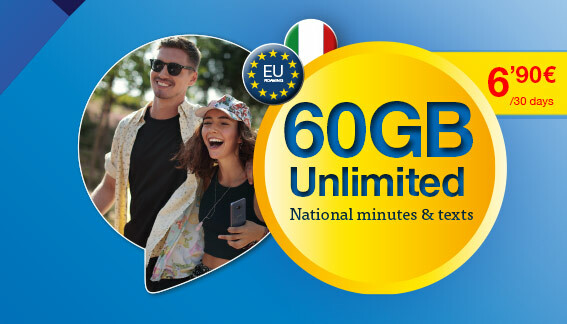 It is possible to use the offer when roaming in European Union countries (EU/EEA countries), but a maximum data limit of 2.75GB will be applied. The Offer is for non-commercial, private, personal use only. 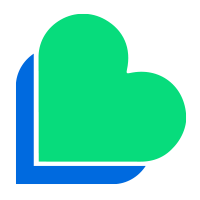 The offer is also subject to our Fair Usage Policy, which can find on our website www.lycamobile.it Lycamobile reserves the right to amend or vary the terms of this offer, or to withdraw the offer at any time on reasonable notice. The offer is valid for the numbers that will be ported to Lycamobile from 01/11/2018 to 30/04/2019.